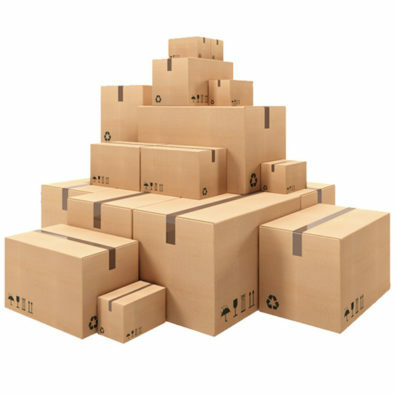 Shopping services are open, running smoothly, with normal response and shipping times to be expected. Please read here about an upcoming disruption to services and shipping from mid May 2019. Squeezing in one last shop update before we say goodbye to 2018! 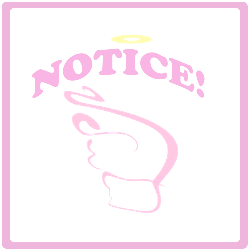 Just over 30 new items directly for sale by Tenshi have been added to shop. Happy shopping and Happy New Year!